It doesn't have to cost heaps and shouldn't be hard to make your own changes! Using the software Squarespace for the last three years I wouldn't look anywhere else, its simple to use and it works. I have been helping small business get online for a while now, I'm passionate about it! I do the pictures and graphics, then turn it into a website that works on both desktop and mobile, once completed I hand it over to you, allowing you to make the small changes and updates, blog, manage your items for sale and much more! $60 per year for each www. Your time to put together the words for the site. Ready for me to place them into the site. $40 per hour after that, this includes changes, lessons, fixes. *Photography is charged at a different rate. Please ask me for a quote. A new restaurant that wanted changes to be easy and vibrant images of the space and their food. Google Listing and Trip Advisor were also setup. A larger website with many features including a active e-commerce shop, news/blog section, plus contact forms, the client managers orders using individual logins. Payments are collected via PayPal or Stripe. Rob needed a portfolio online quick and I have the ability to blog about my recent jobs and cool jobs of the past. Drawing clients to the site. The clients adult kids are able to login with their users and help make changes and blog for Rob whilst he is on the road. 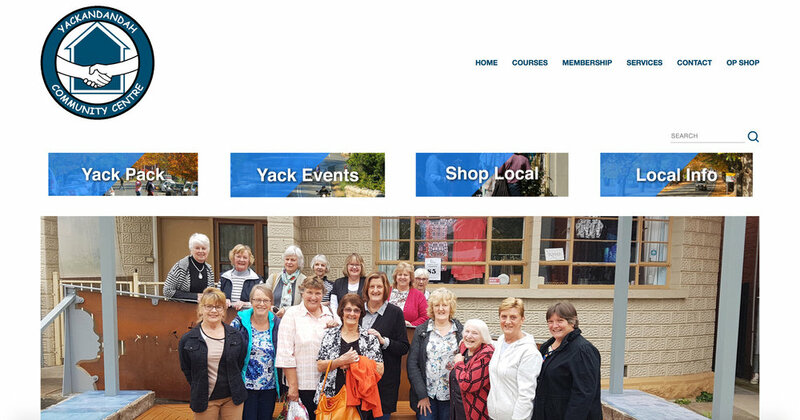 A local community centre which needed a fresh look on both desktop and mobile. YCC required a room booking system which linked to Google Calendar and website calendar for community events, with custom online forms. 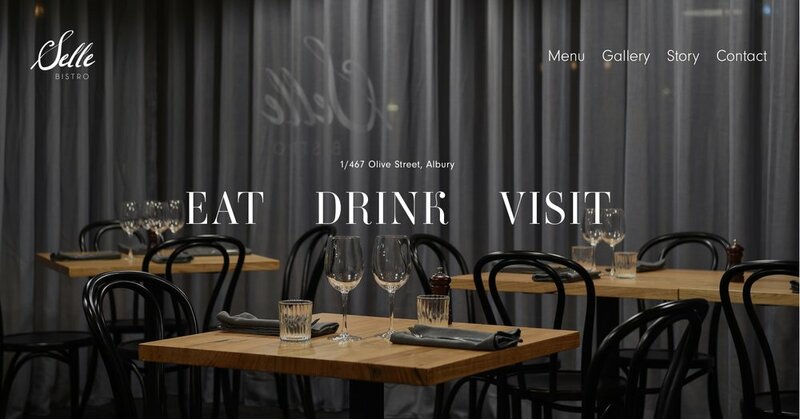 A restaurant that wants to be able to make changes to their menu on the go, without needing to call a web designer. A booking system will be embed down the track. Mr Benedict wanted a clean look, fresh pictures and mobile friendly website. Mr. Benedict needed a site that allowed for easy menu changes and the ability to add more pictures with ease. The site links up to Mr Benedict's Instagram.